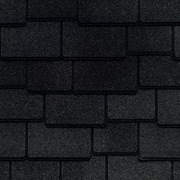 "The Look Of Slate At A Fraction Of The Cost." "Bold shadow lines and tapered cut-outs create the appearance of depth and dimension." Class A fire listing from Underwriters Laboratories-the highest rating possible- and safer than wood shakes or some plastic/synthetic shingles, which carry only a Class C fire rating! 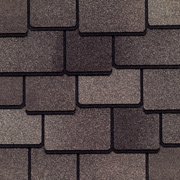 Dura Grip® adhesive seals each shingle tightly and reduces the risk of shingle blow-off. 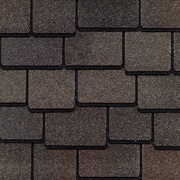 Shingles warranted to withstand winds up to 130 mph! 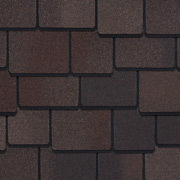 For the best look, use premium Timbertex® ridge cap shingles with StainGuard® protection. 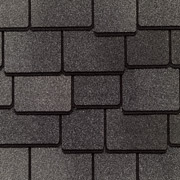 In the West, use Ridglass® ridge cap shingles. 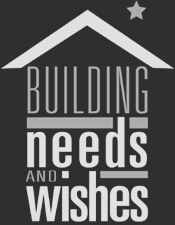 Come by our showroom or schedule a consultation. | © BNW Builders All rights reserved.